We are confident that our services will benefit your home, guaranteed! 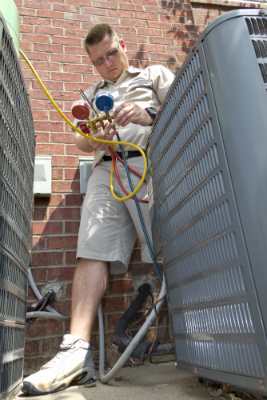 In order to extend the life of your heating and air conditioning system, lower your operating costs, and maintain maximum efficiency, it is important to schedule regular maintenance. This not only reduces the chance of major repair expenses but also protects your equipment warranties. Make the operation of your system safe and more reliable. Give you priority service, moving your needs to the top of our list. Protects you from inflationary increases and discounts your repairs. Provides transferable protection for your agreement to another customer or residence. Increases the efficiency of your system, and ensures your overall comfort. Lowers your operating costs and increases the life of your system. Provide you with tremendous peace of mind, knowing that you are taken care of! The most cost-effective way to handle issues with your commercial HVAC system is to spot them before they occur. 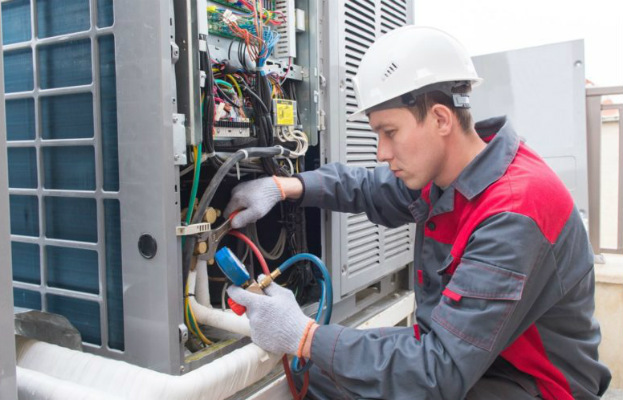 We offer maintenance service plans to make the proper maintenance of your company’s HVAC system systematic and hassle-free.